Epson WorkForce 840 Ink! 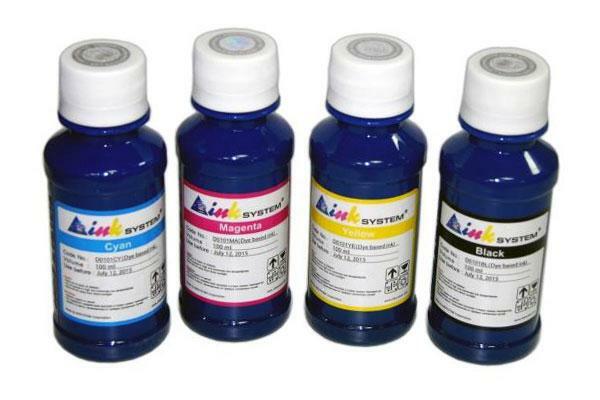 Use INKSYSTEM Ink for Epson wf 840 and get The Best quality! Pay only for Ink! Epson wf 840 and spend only 0.04$ for print.